Ms. Rachael Hopkins joins the BTC team with 15 years’ experience working in the criminal justice system. 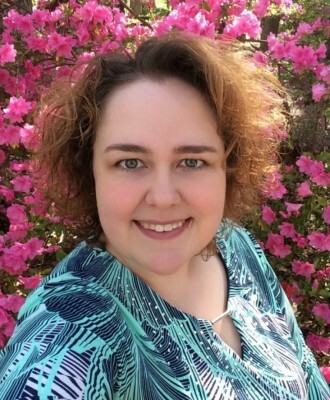 She holds licensure in Georgia as a Licensed Professional Counselor (LPC). She is certified as a Certified Professional Counselor Supervisor (CPCS). She enjoys travel, genealogy, and spending time with her family.